100% Pure Whey Protein. Gluten Free. 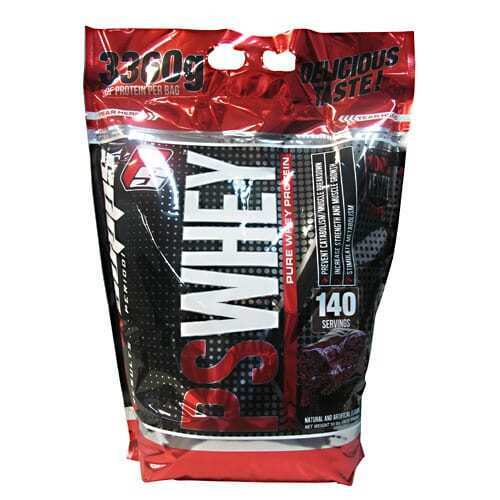 ProSupps has formulated a real and true whey protein that is what we say it is. No cheap protein fillers…just good ol’ fashioned whey proteins that do what they are supposed to do…support lean muscle development and metabolism. With hardly any fat and sugar, you can feel confident that PS Whey will deliver results…period! So don’t settle for how the other guys spell “protein”… ProSupps PS Whey delivers high-octane protein to your finely- tuned body. PS Whey is available in a variety of incredibly delicious flavors; just add water or skim milk for a dessert-like protein experience!